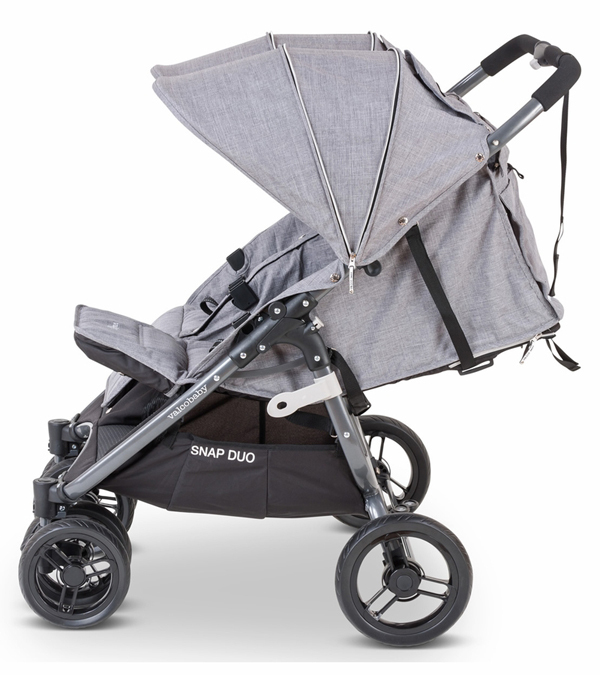 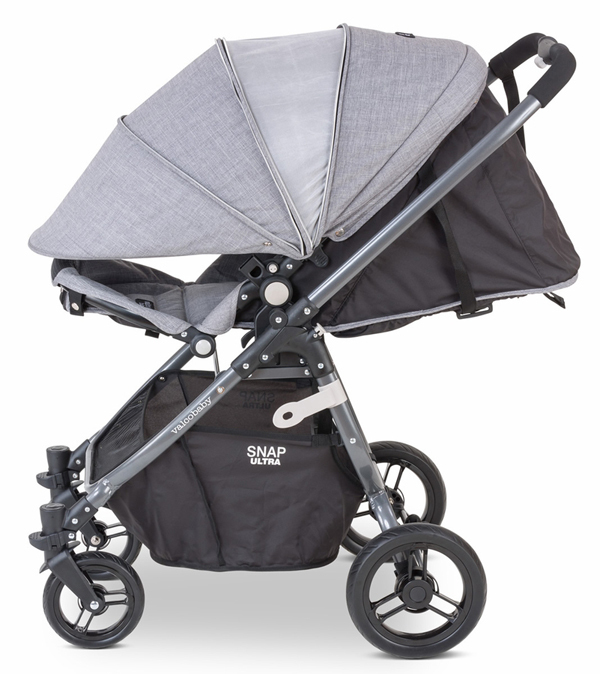 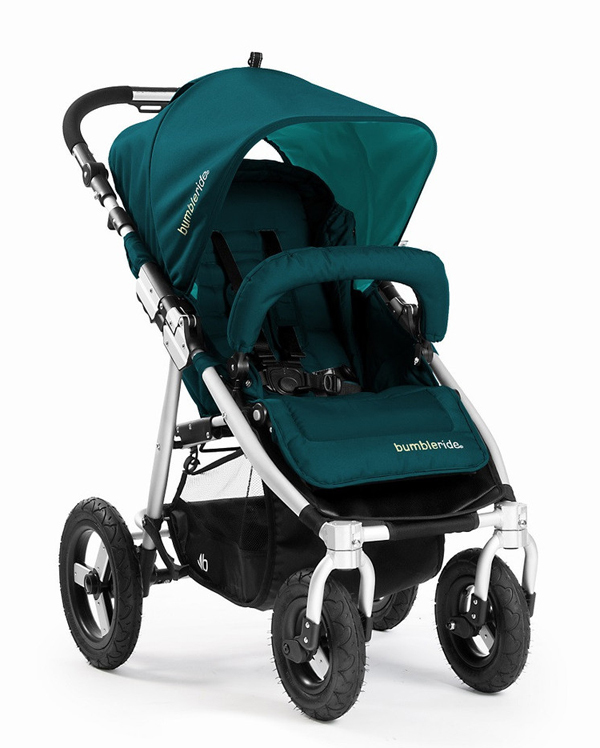 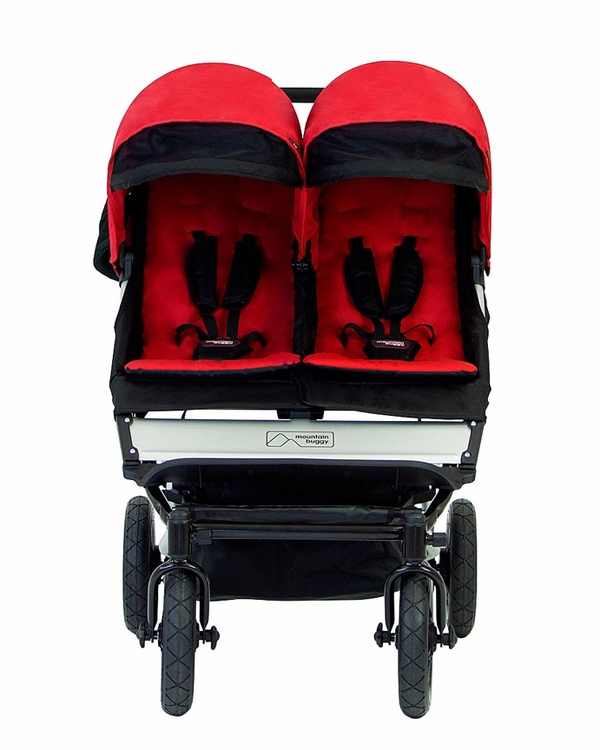 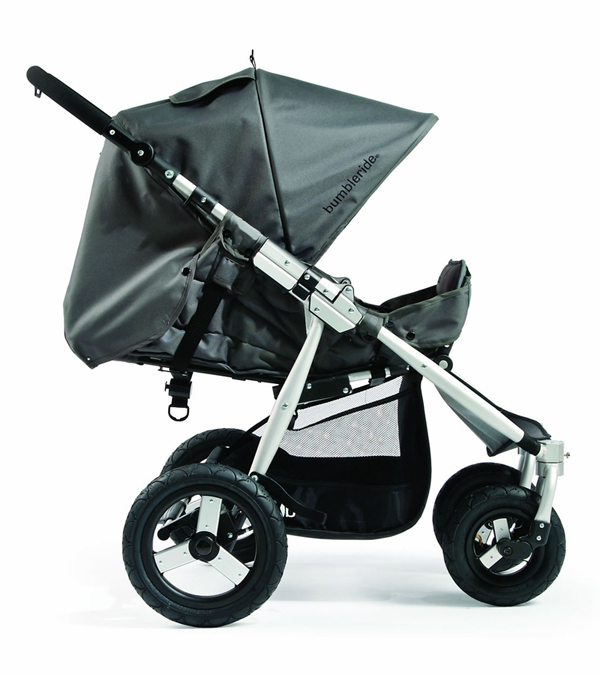 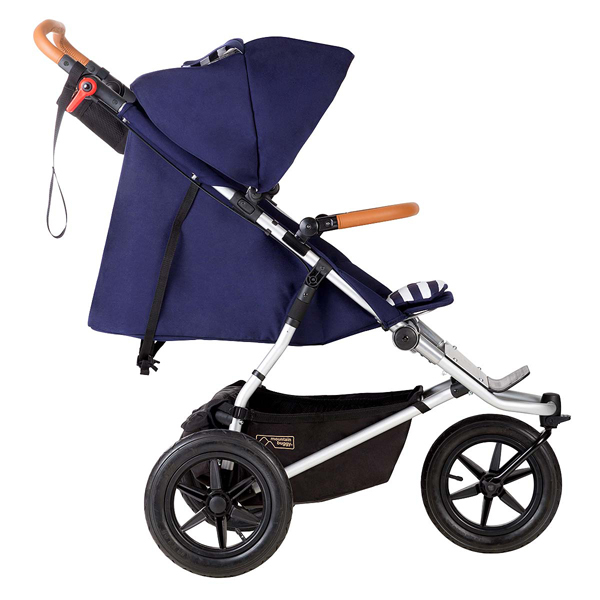 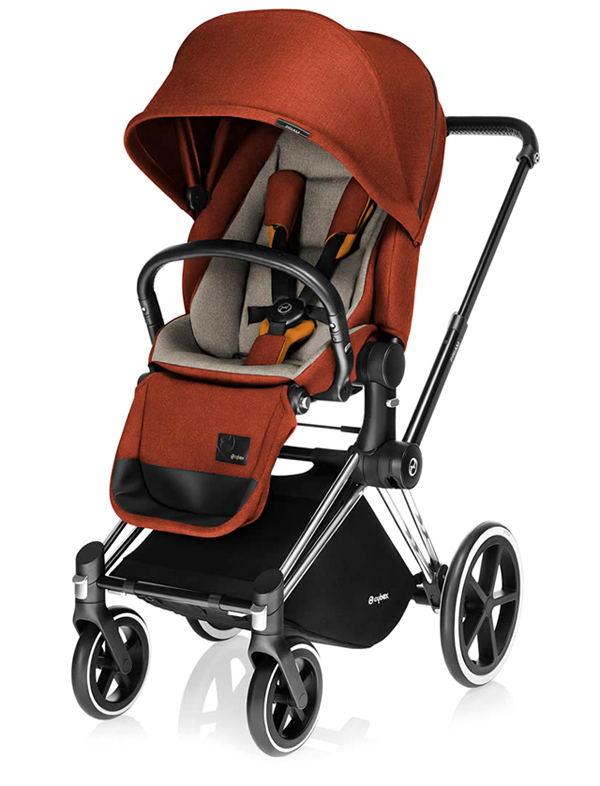 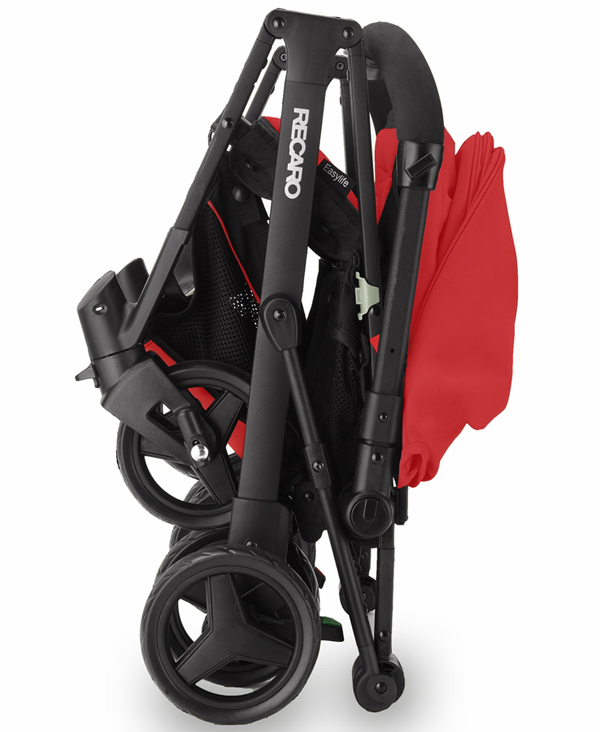 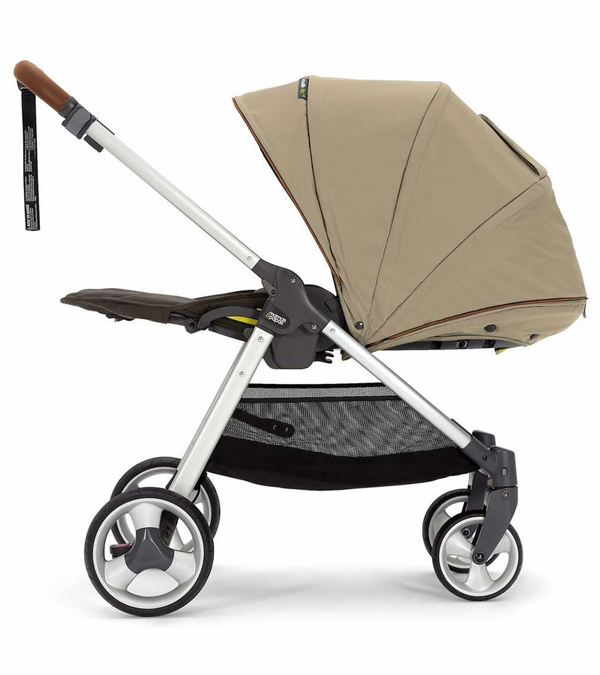 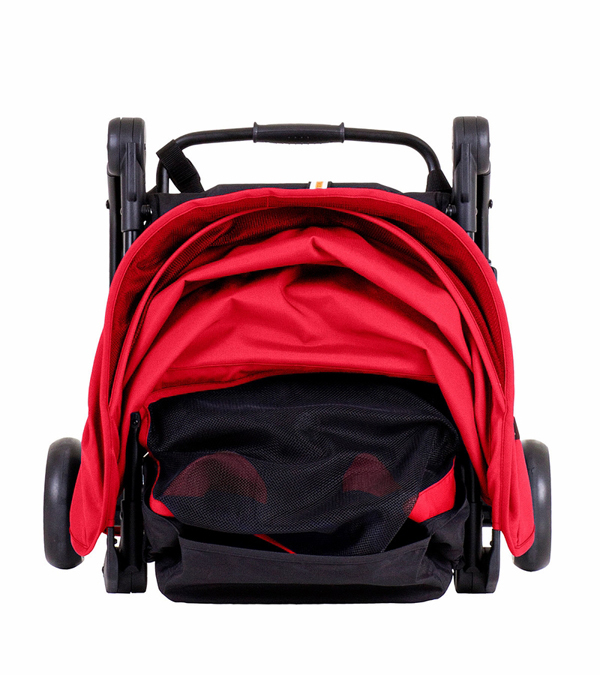 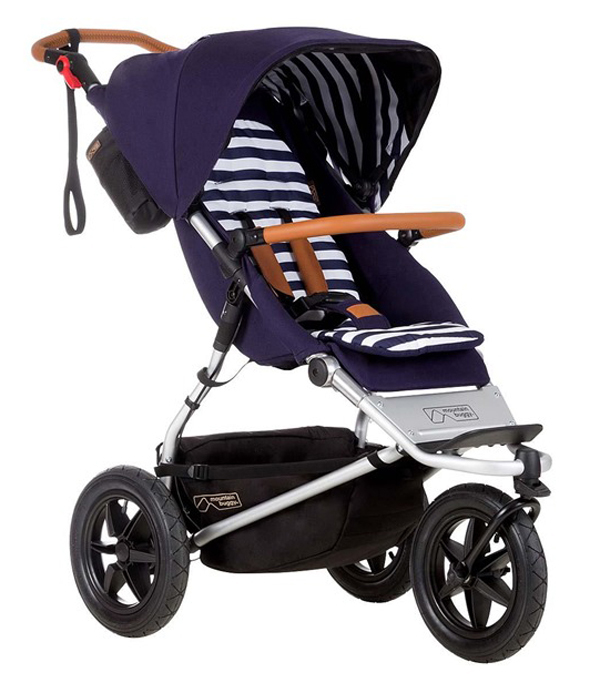 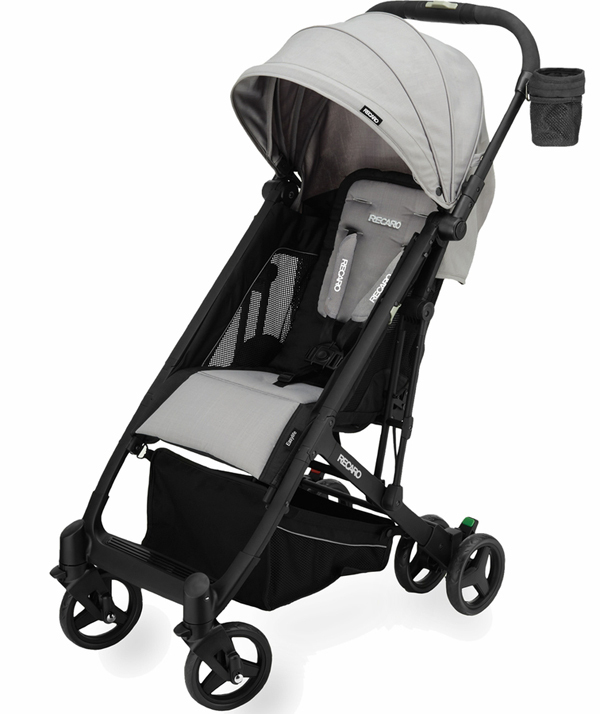 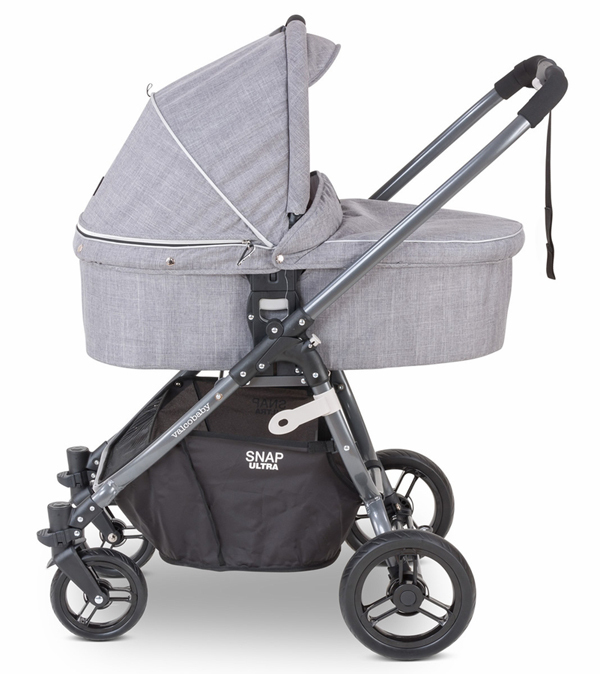 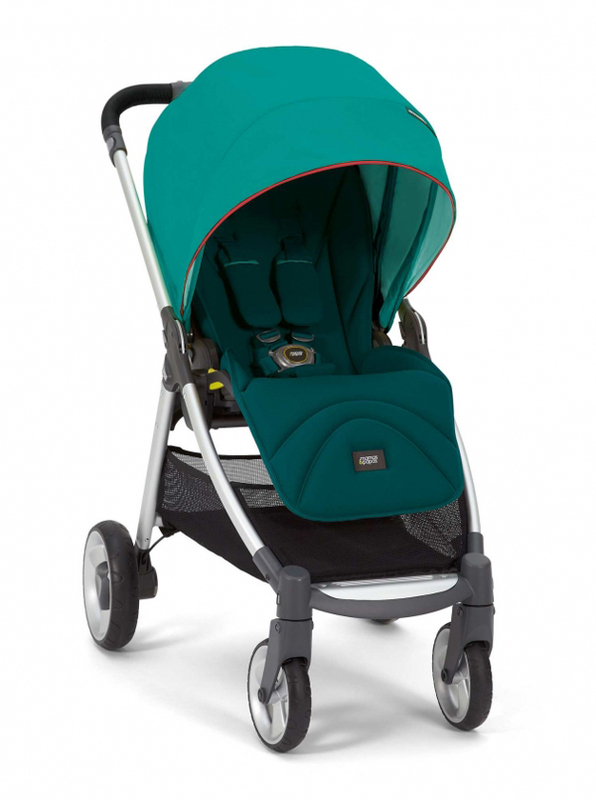 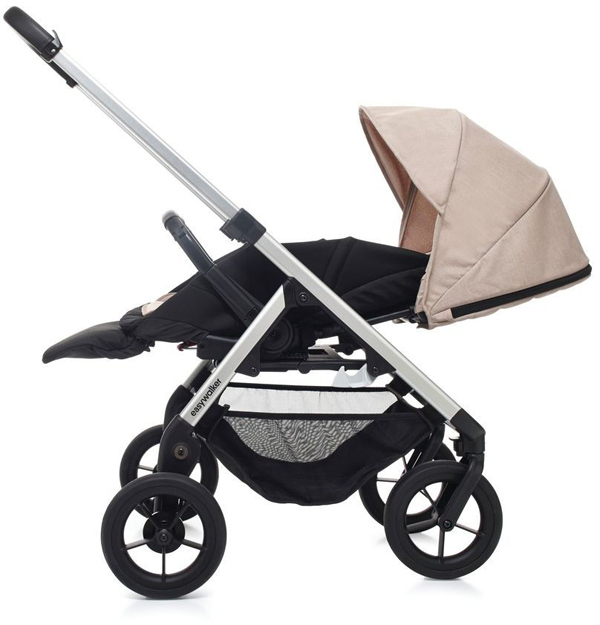 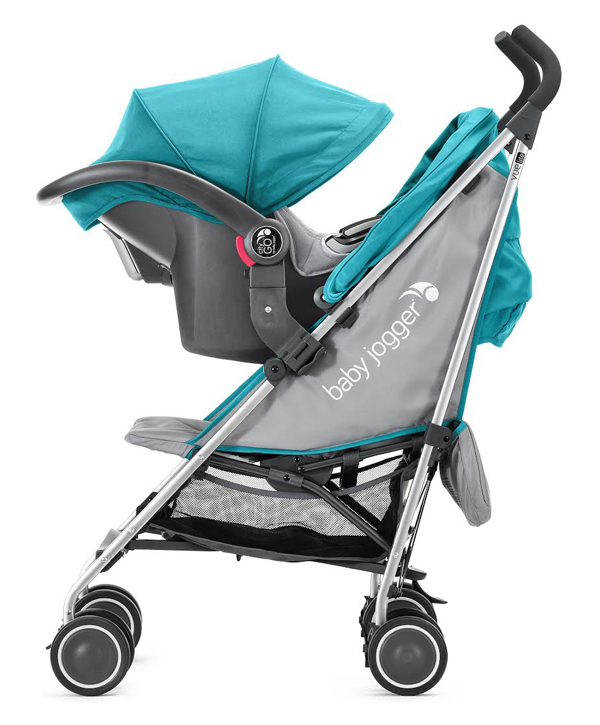 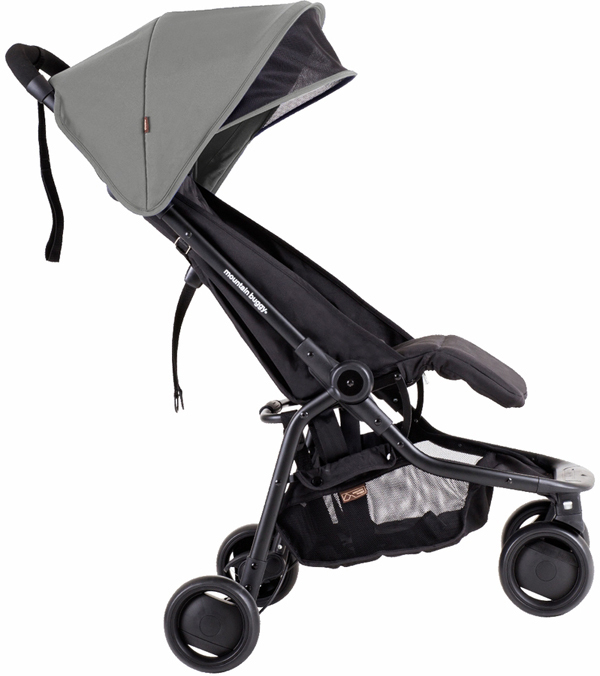 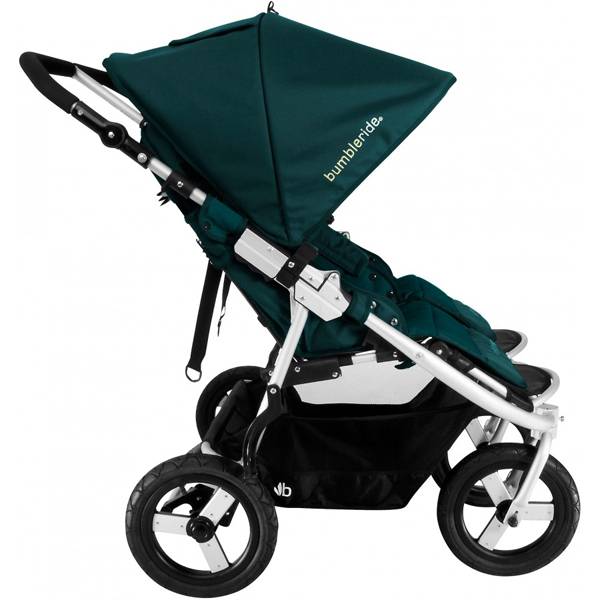 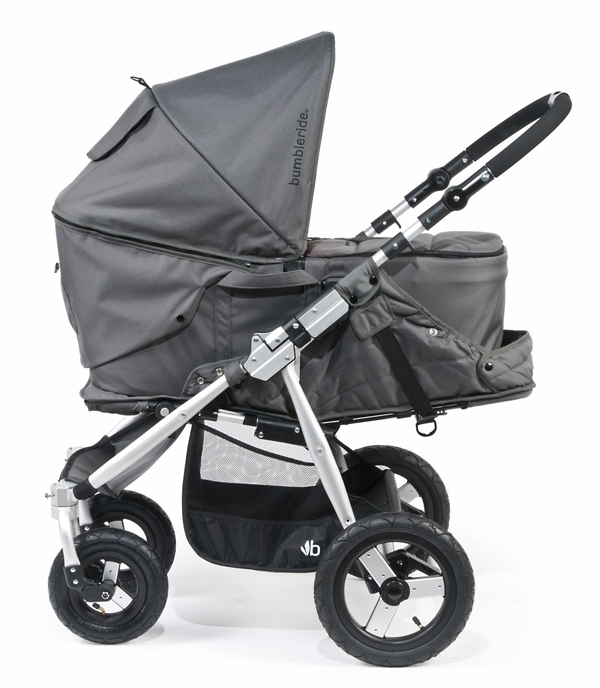 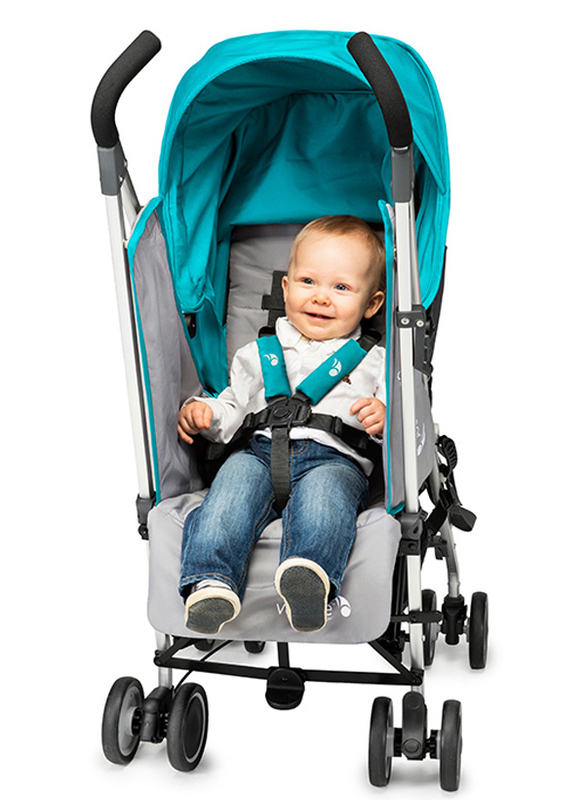 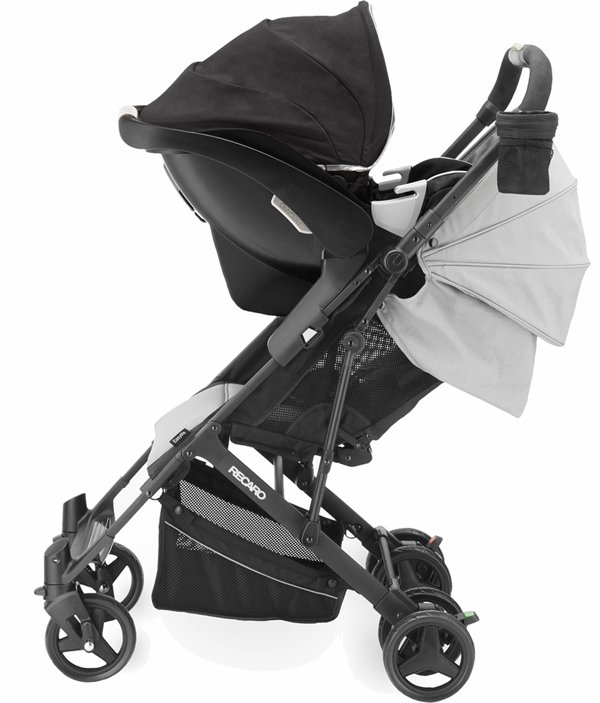 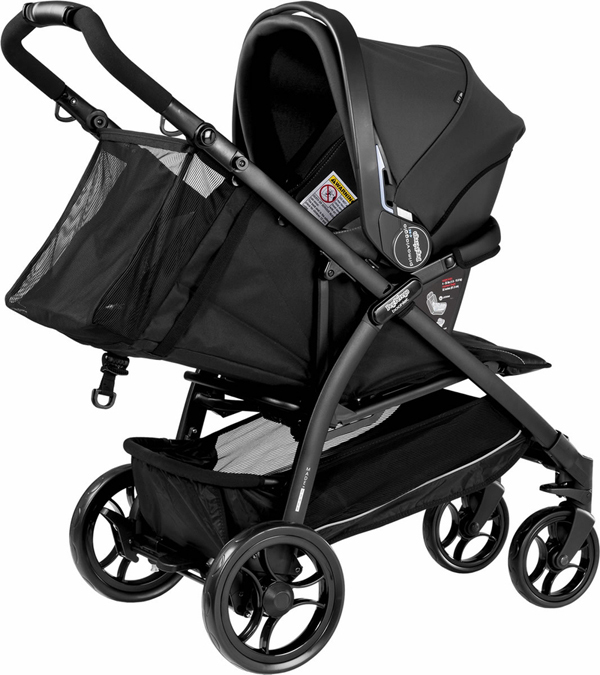 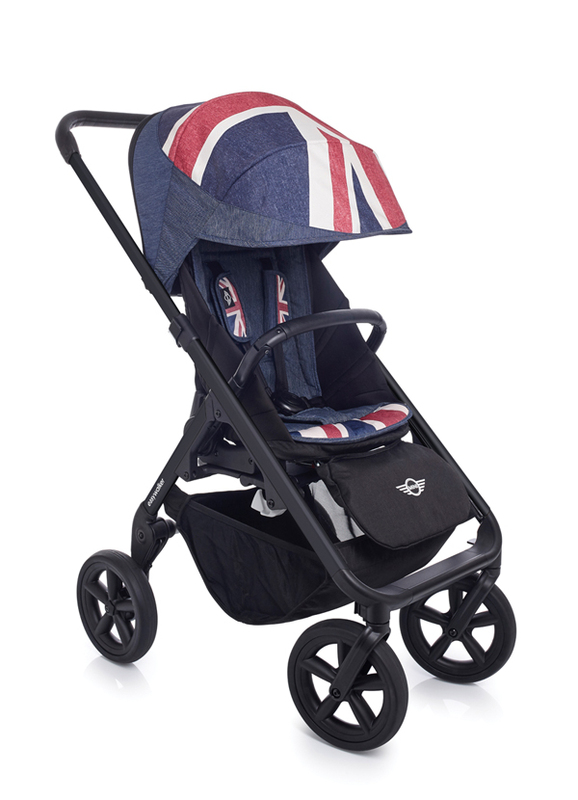 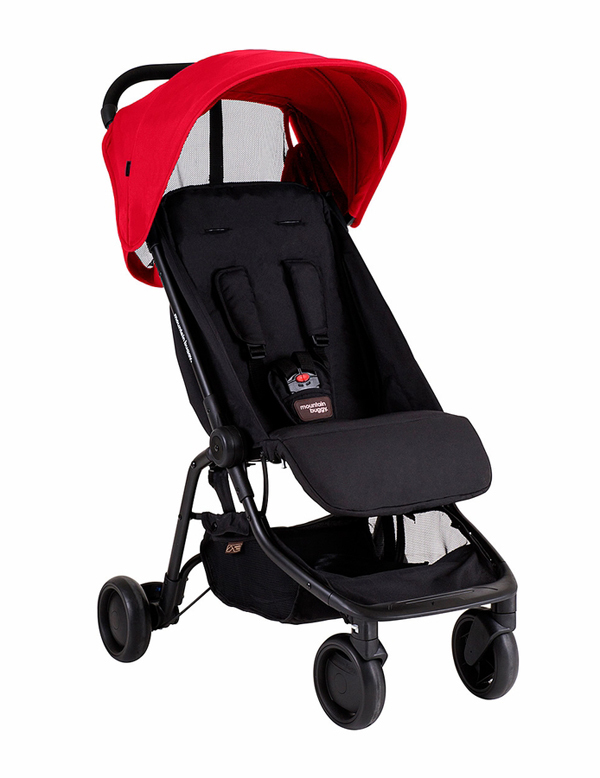 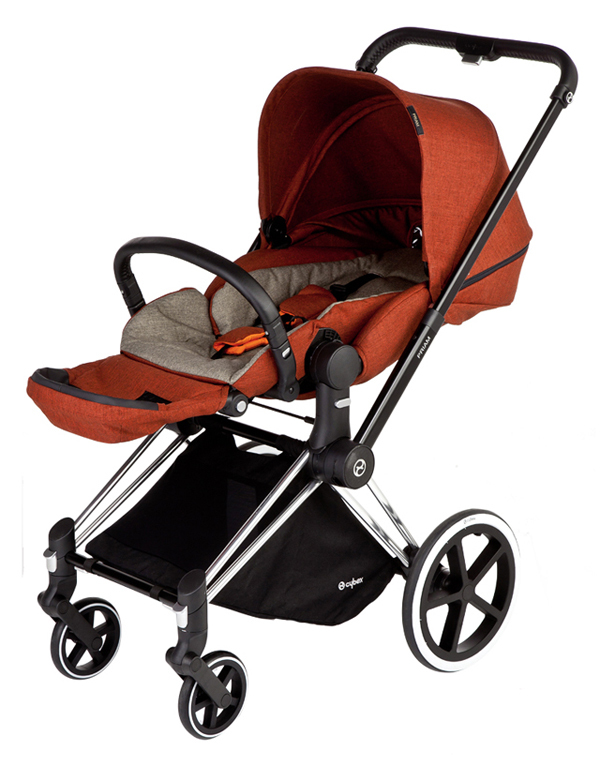 I've done a 'Best New Strollers 2015' post in the beginning of this year, listing all kinds of strollers haphazardly without separating them into categories. 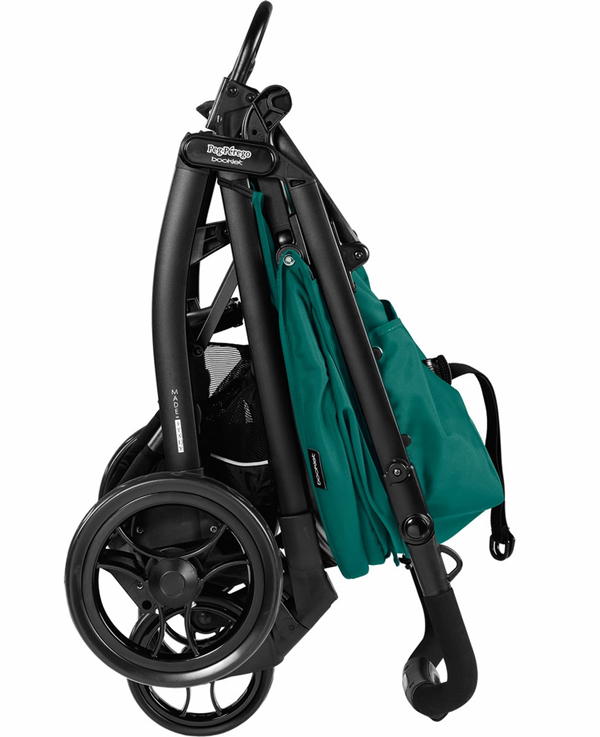 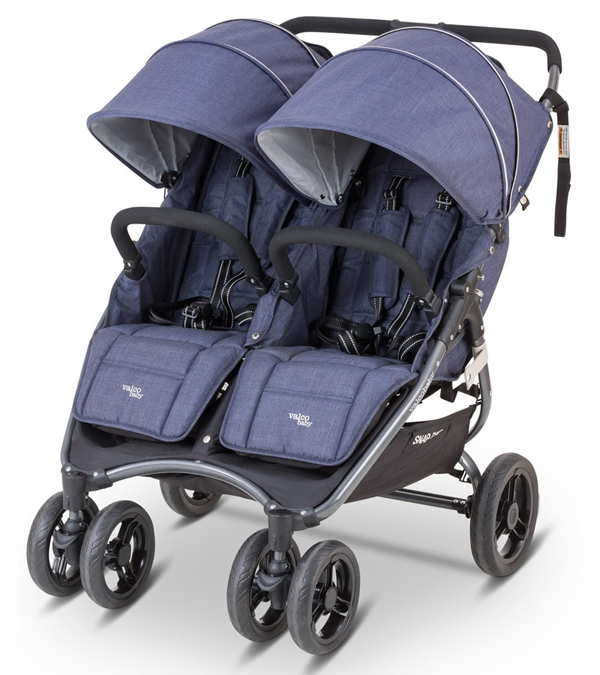 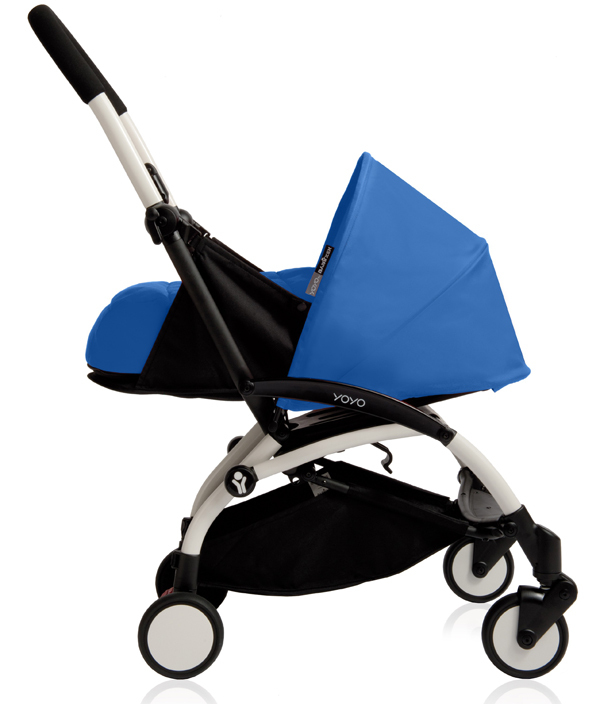 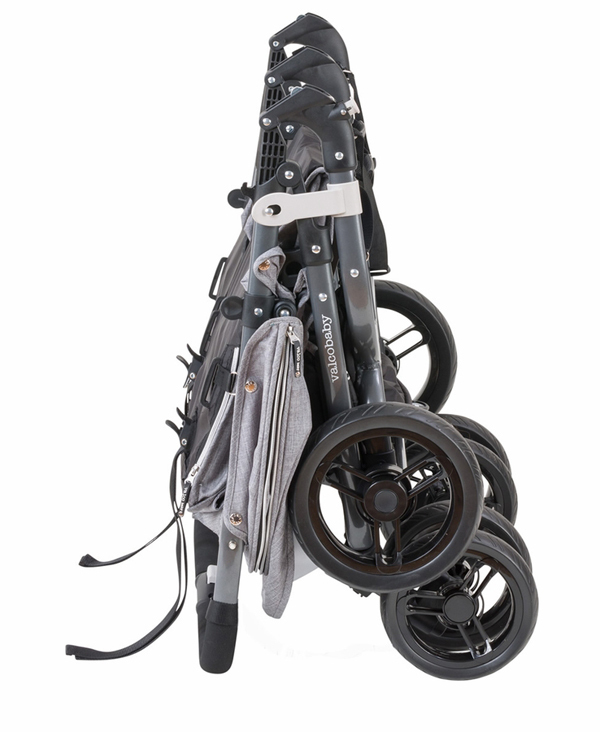 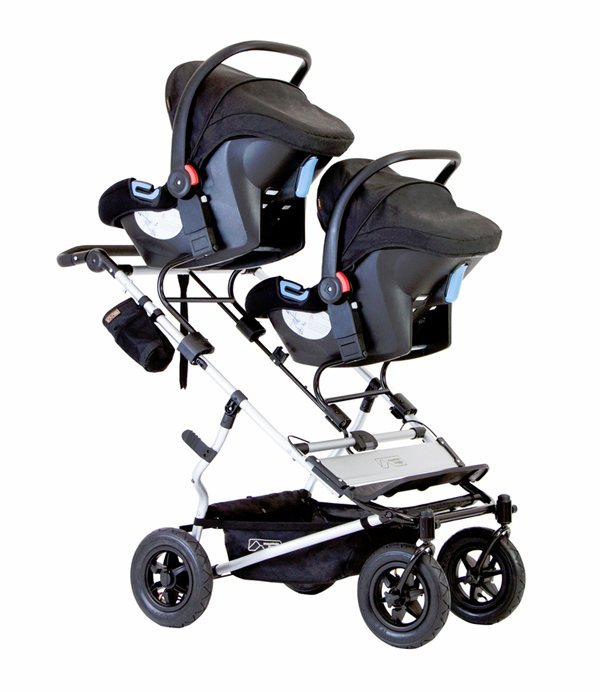 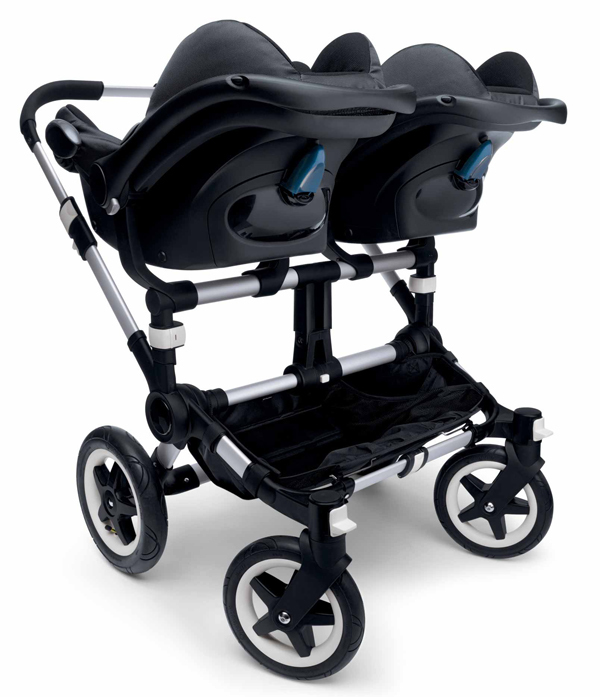 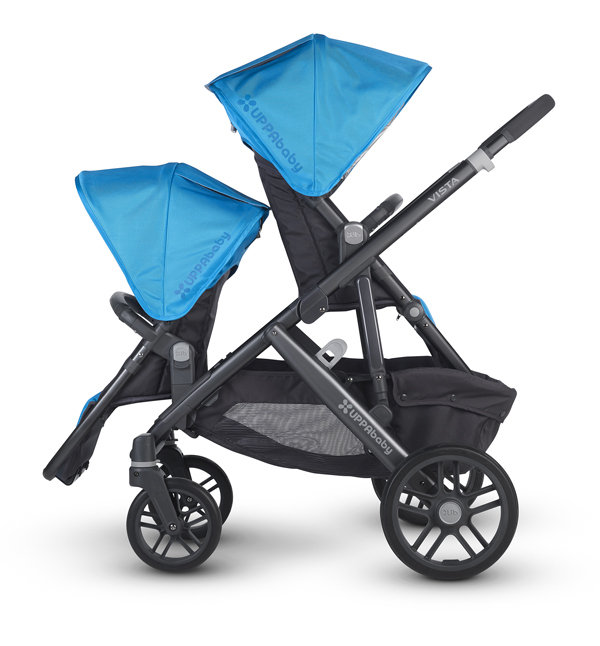 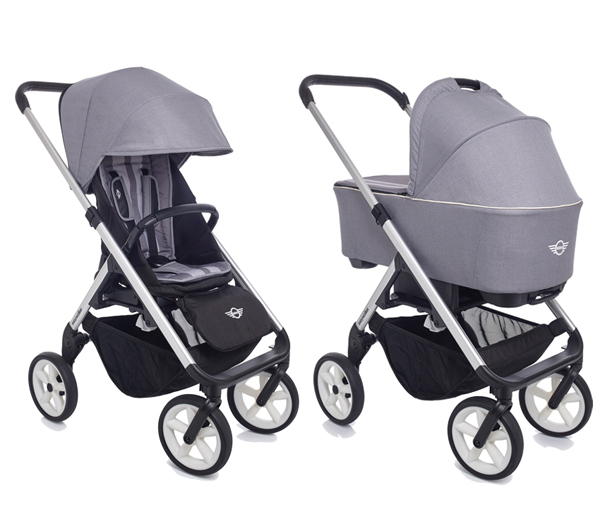 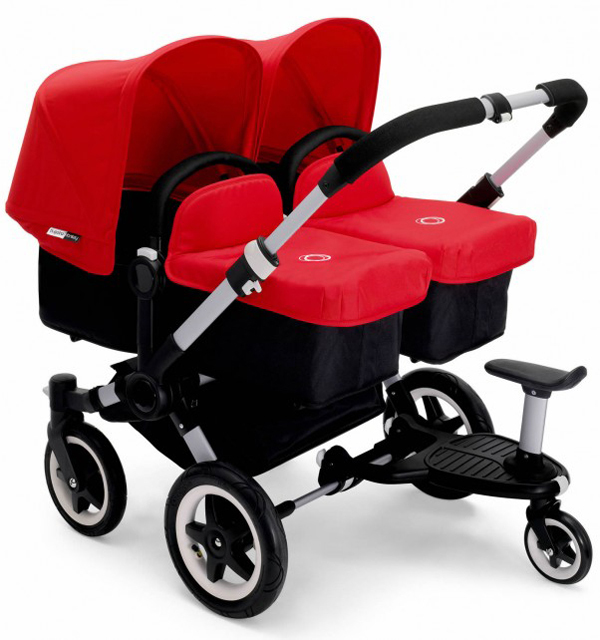 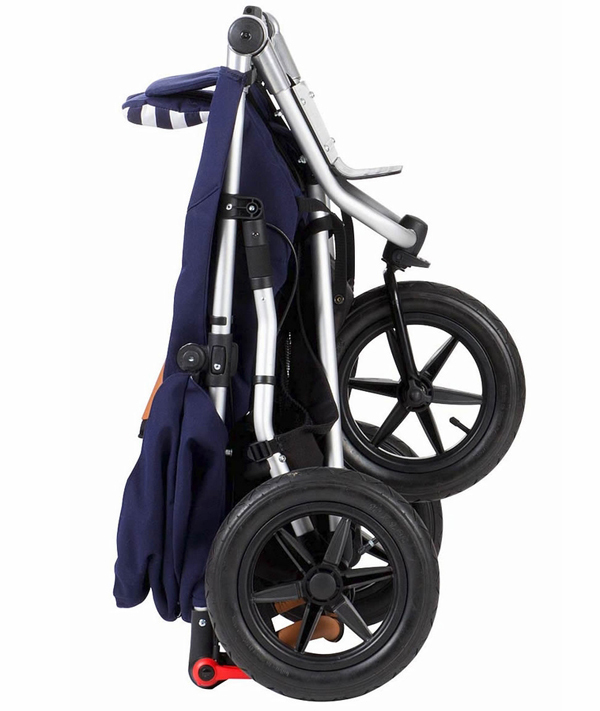 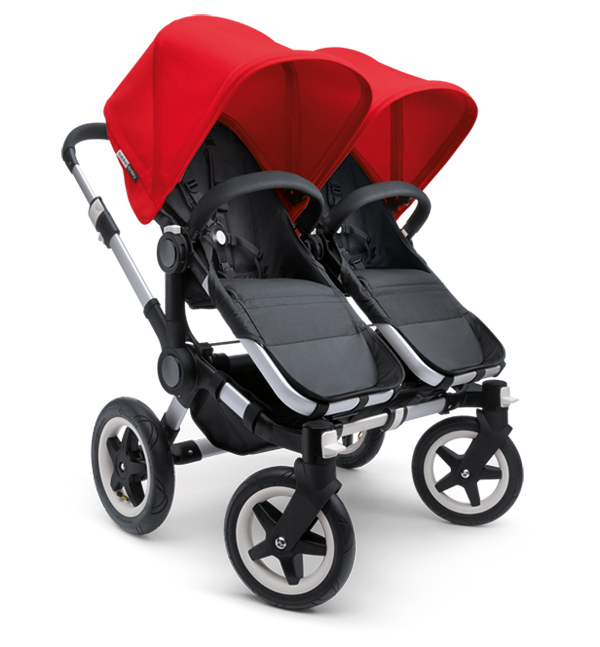 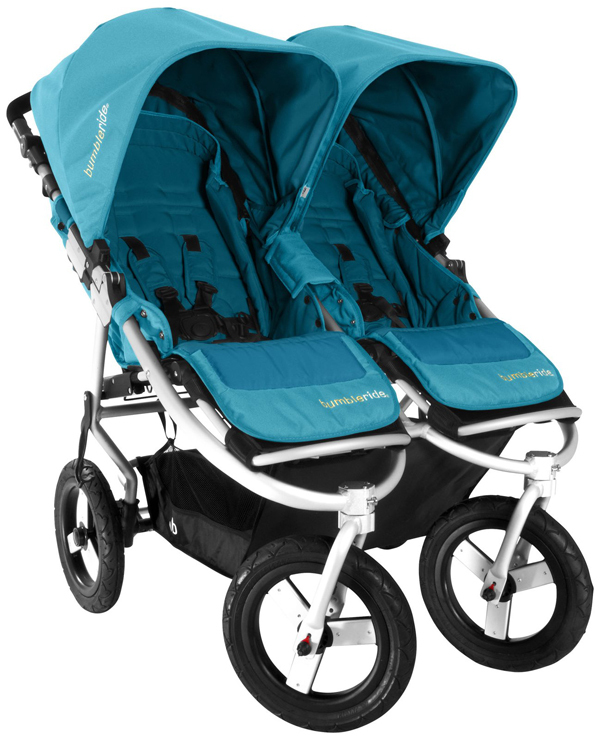 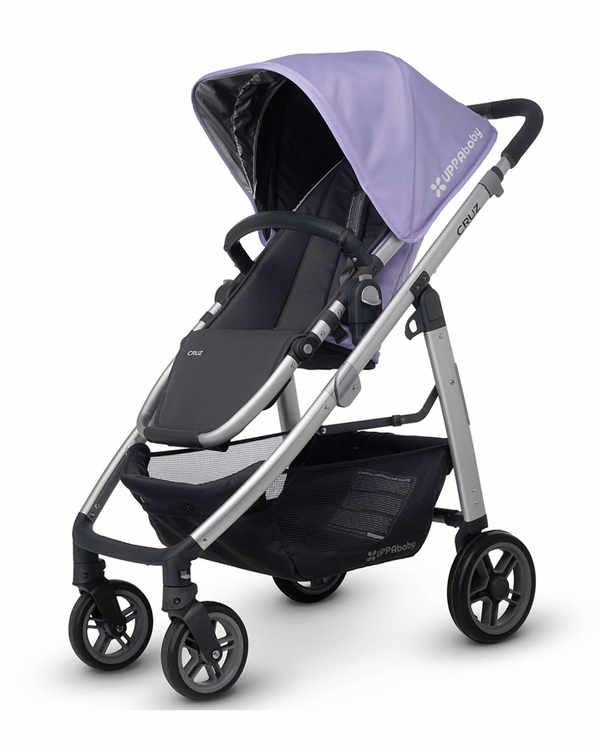 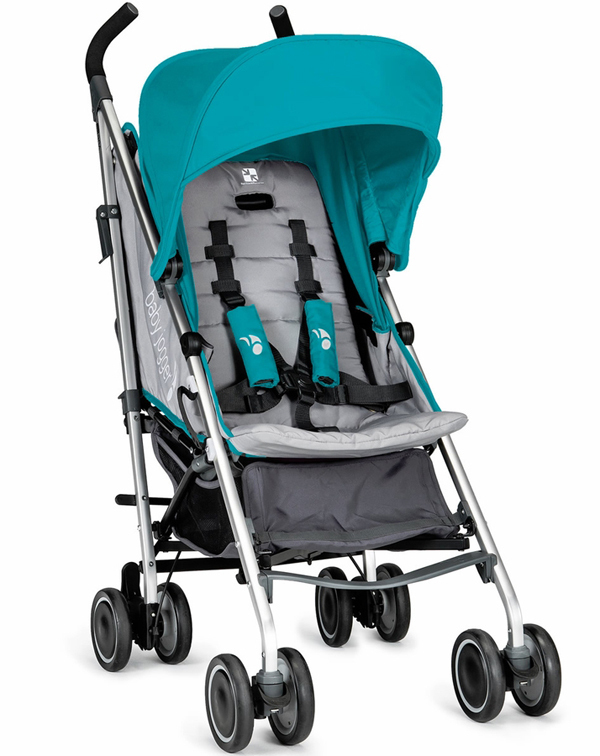 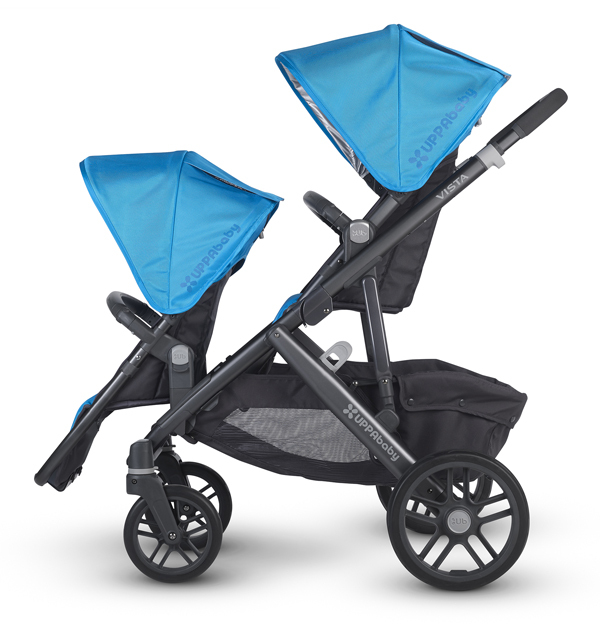 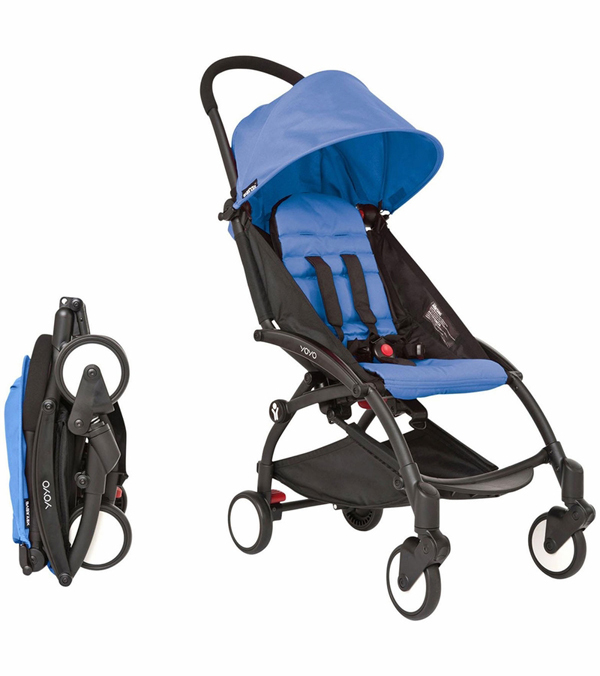 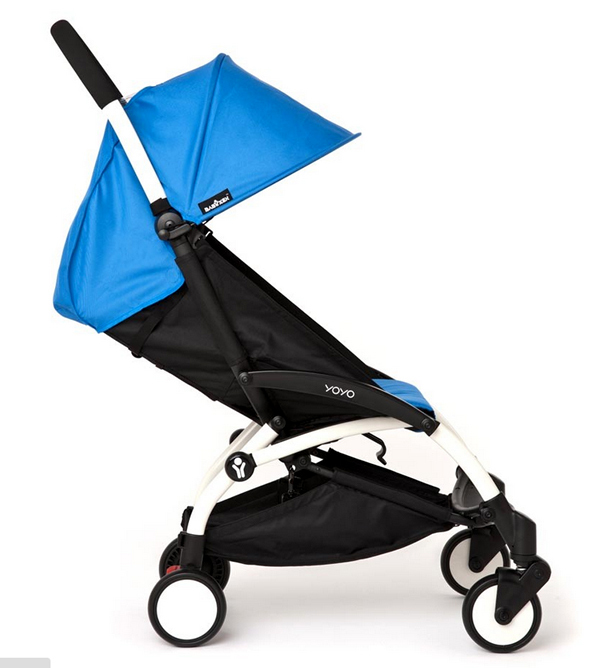 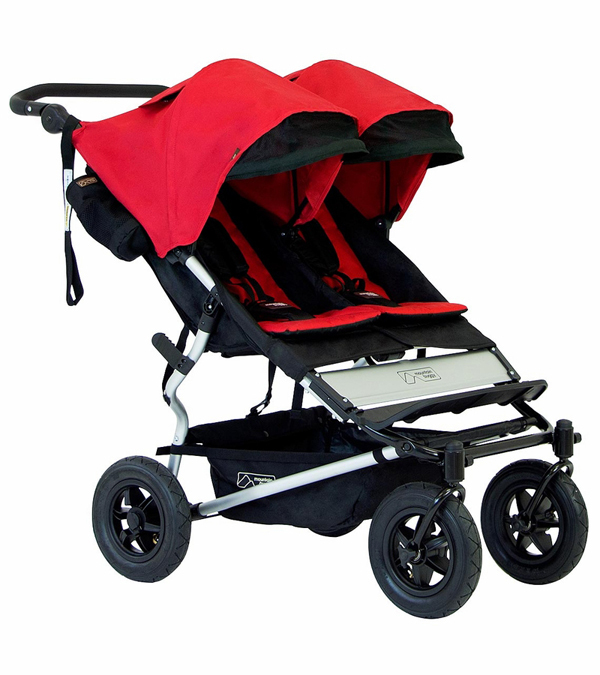 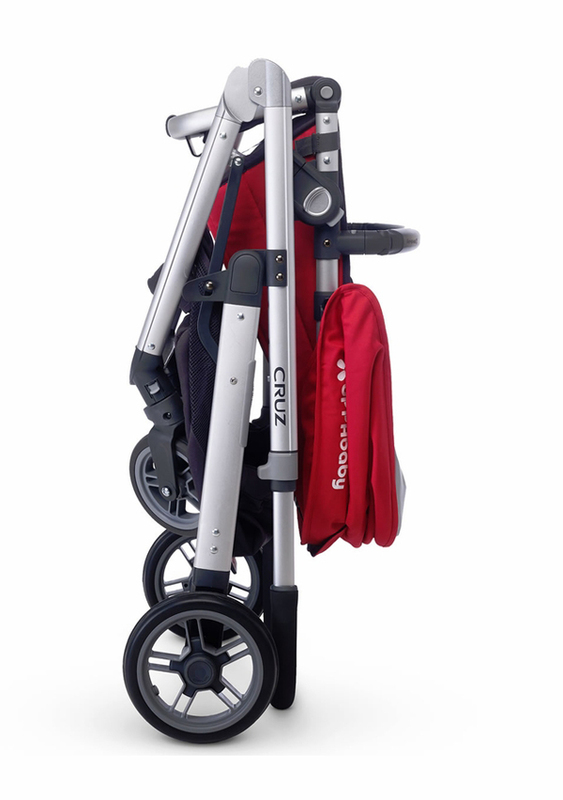 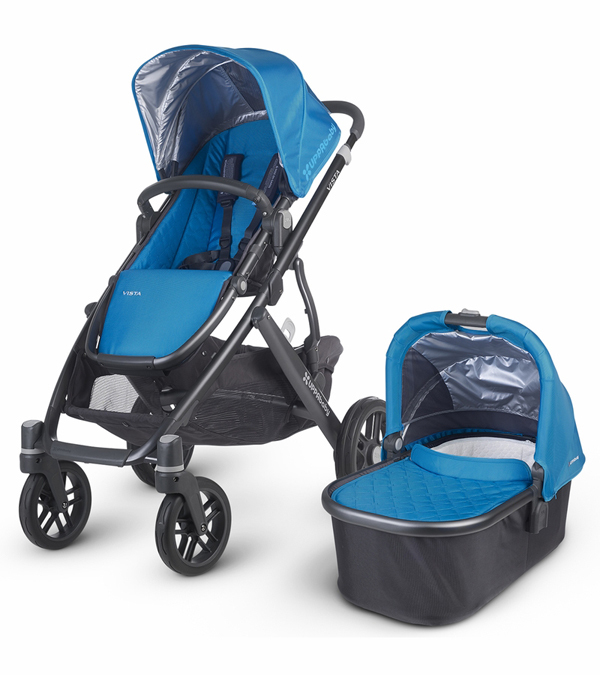 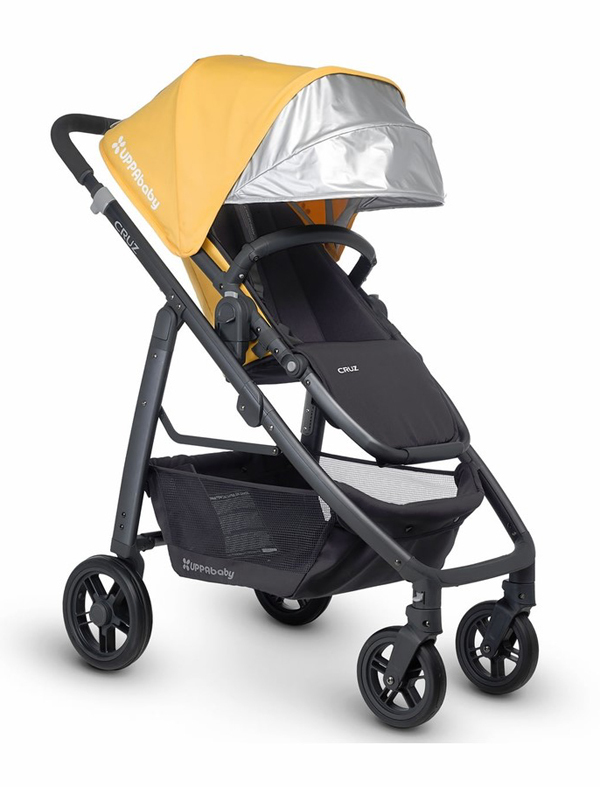 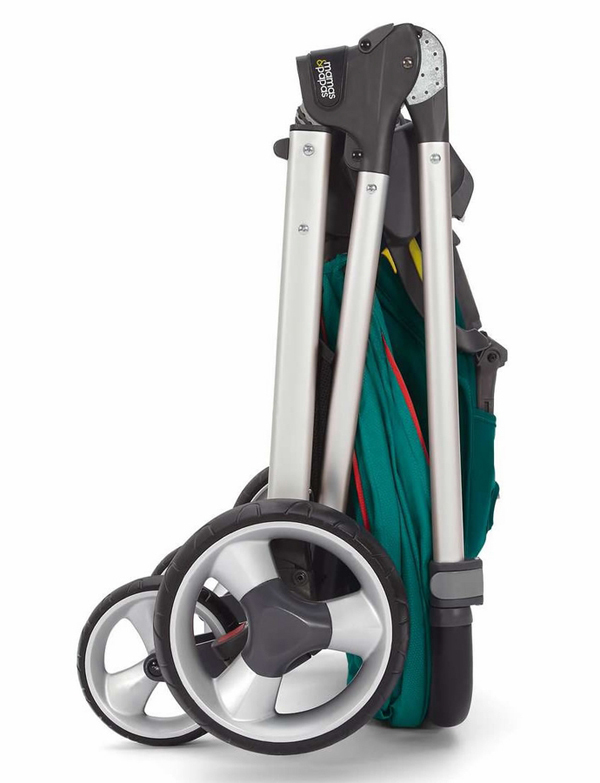 Also, since then, a few new strollers have been released that I would like to add to the list. 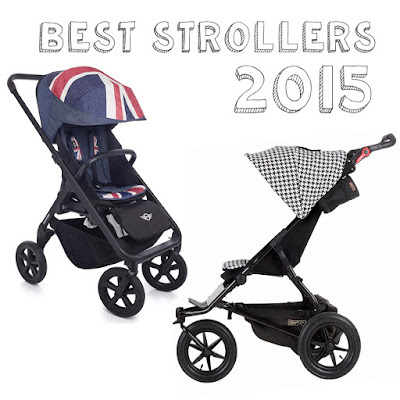 Hence, I've decided to make an updated 'Best Strollers' list and this time you can find what you're looking for by category. 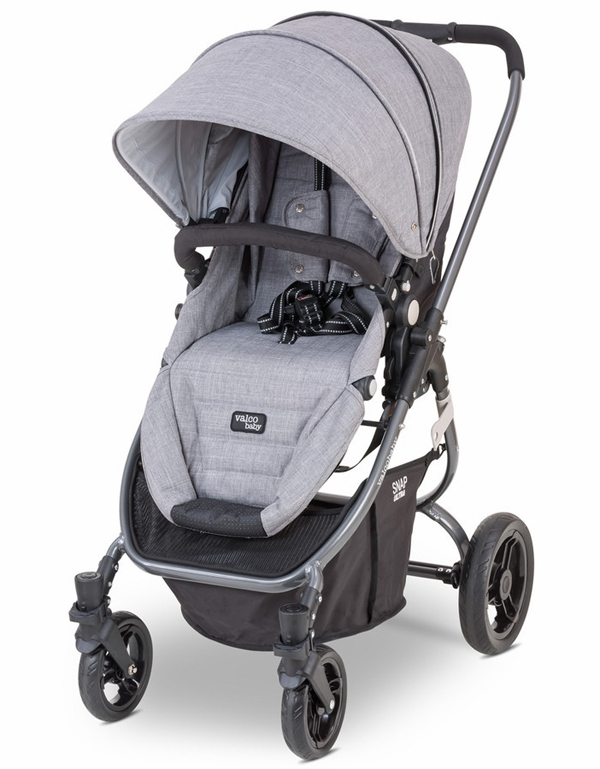 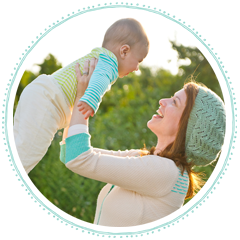 While I love trying out all sorts of strollers, I'm very particular about everything down to the minute details, and only the very best strollers made the cut. 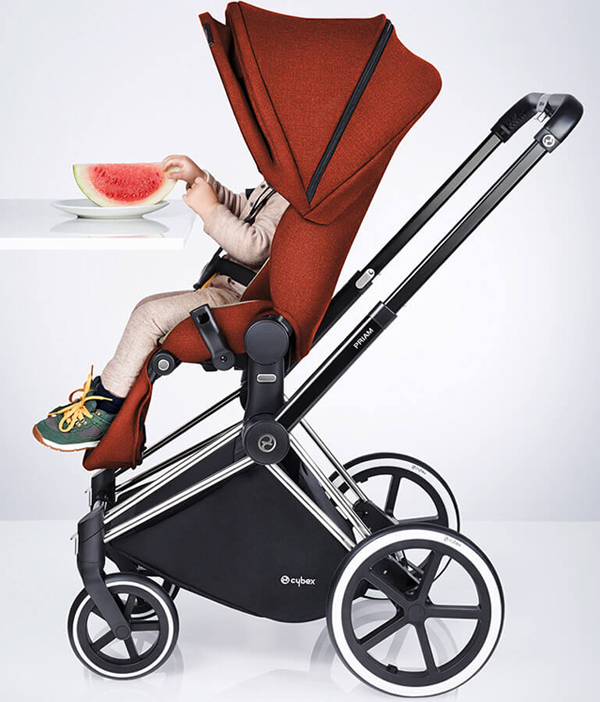 I am not receiving commission from any stroller brands and all opinions are entirely my own. 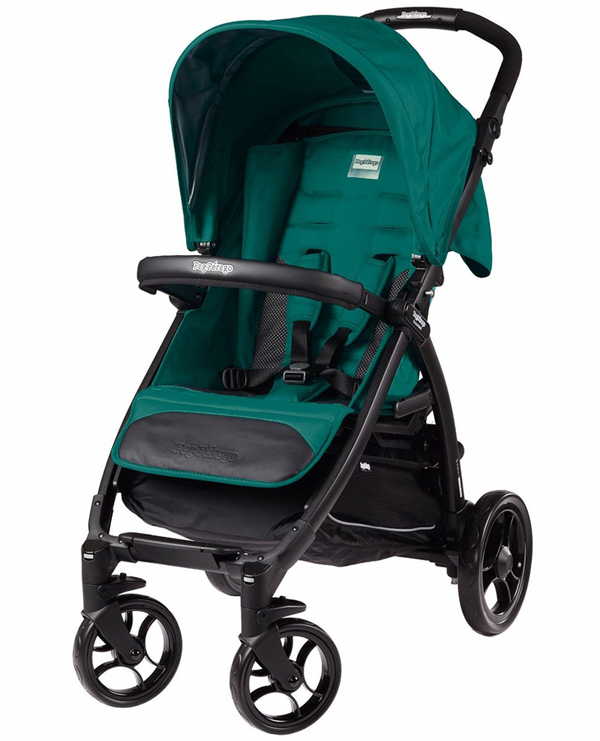 Please keep in mind that some of these strollers can really fit into more than one category, in which case I had to decide what is the stroller's primary function.